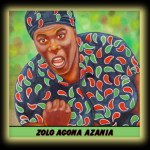 This week on The Final Straw, we are super pleased to present a talk given at the most recent Asheville Anarchist Bookfair by William C. Anderson, who co authored the book As Black As Resistance with Zoe Samudzi. The talk he is giving here is based heavily on the first chapter of the book called Black in Anarchy, and in addition to laying the groundwork of how he and Samudzi wrote the book, he speaks about the truly conditional nature of so called “citizenship” that many people living in the US face, the continuing evolution of race and the reliance of white supremacy to Black subjugation, and he places Blackness in proximity to Anarchy, and much more. 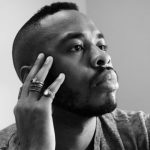 We hope you will enjoy this talk, and if you are curious about the book As Black As Resistance by Zoe Samudzi and William C. Anderson, you can head over to AK Press to learn more! IWOC announces that prisoners at McCormick CI in South Carolina are being forced to march around the square in only their boxer shorts, including in front of female staff. Among these prisoners are the Muslim prisoners whose religion demands that they cover their bodies. Check out the above link for a number and call script. 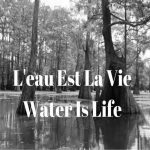 There has been a request for legal support for an anti-racist comrade who was arrested on August 12th, the year anniversary of the resistance to the United The Right rally on A12 in Cville in 2017. This trans comrade was arrested with the help of active doxxing efforts of a far-right troll this month, he was “genital checked” (read fondled and assaulted) by police without any non-police witnesses, and arrested and could use funds to help in court-support. 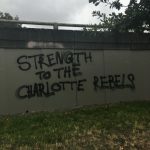 You can donate to the legal support via a friend at https://paypal.me/lara757 , request that the police and city remove the comrades dead name and photo from their website and follow @SolidCville for future court support in September for this person. There is also a call up to support Toby & Veronica, two anti-racist organizers from Cville in court on August 23rd at 9:45 AM at the Charlottesville General District Court at 606 E. Market St, Charlottesville, VA. 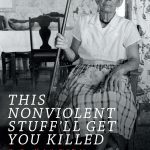 If you want to see analysis on antifascist events that have occurred thusfar, in DC and Cville, you can head to crimethinc.com and read interviews done with folks who were on the ground there, as well as listen to the most recent Hotwire episode which deals with these topics. AAAnd DO NOT FORGET that in just a few days will kick off the 2018 Prison Strike, scheduled for August 21st thru September 9th. 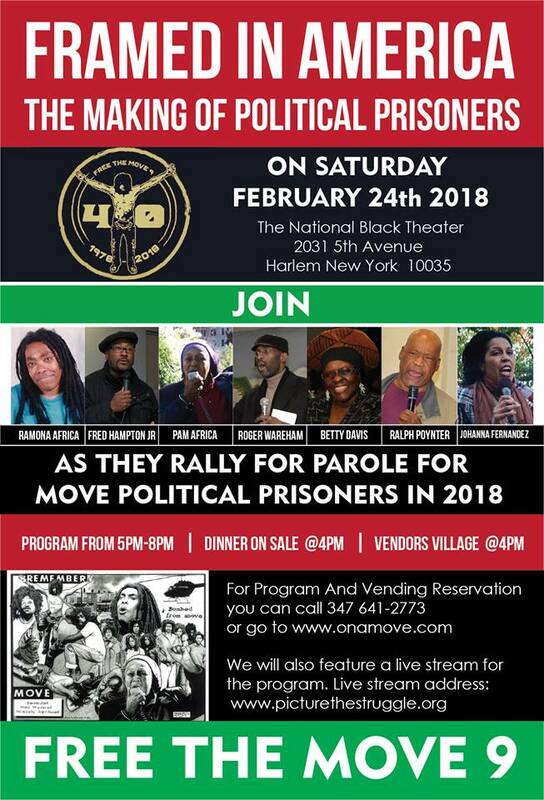 Coming just two years after the largest prison strike in US history, this one has the potential to be even bigger. 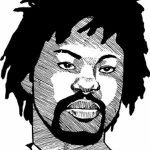 If you would like more resources and ideas on how to get engaged with this strike and to learn about the striker’s demands, go to prisonstrike.com, and additionally you can listen to the Rustbelt Abolition Radio episode entitled Prelude to the 2018 Prisoner Strike done with two members of IWOC Oakland. On Tuesday, August 21st from 5pm to 7 or so at Firestorm Books & Coffee, join Blue Ridge Anarchist Black Cross for a series of updates and discussions concerning the Nationwide Prison Strike from August 21 – September 9th, 2018. 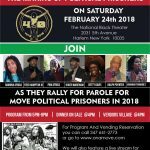 BRABC will talk about the repressions that have already occurred as prisons around the country ramp up in fear of prisoners flexing their collective muscles by putting down their tools, educating each other, organizing and refusing meals. 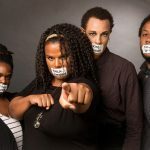 They’ll provide you with some tools and knowledge to help you amplify the voices of those on the inside. 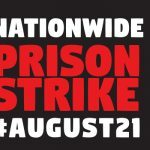 For a list of events around the country to support #August21, check out igd or PrisonStrike.Com. Denver ABC passed on information about a hunger strike that’s started at Sterling CI in Colorado. The demands of the prisoners and updates can be found at the DABC website. Also, on August 29th at The Odditorium in Asheville, BRABC will be hosting a benefit concert to raise funds for travel costs for formerly incarcerated folks and former Political Prisoners attending the North American Anarchist Black Cross conference in Colorado this fall. The show will feature performances by Too Bad (from Florida) and the local talents of Autarch, Good Grief & Harsh Mike. As many listeners have no doubt heard, the remaining 38 j20 defendants got their charges dropped the other day without prejudice! This means that the cases could theoretically be opened again at any time, thought this is thought to be pretty unlikely. This is a historical moment, not only for the courts who were staggeringly unable to rise to this occasion – humiliating themselves at pretty much every possible turn – but also for anarchists everywhere. This whole long, difficult year and a half forged bonds that are all the more strong for having gone through the fire together, which can and no doubt will experience similar oppressions, difficulties, and tough breaks with the same finesse and resilience which was demonstrated here. To anyone listening who was personally affected by this, you are an inspiration. Now we get to celebrate, and now we get to feel the extent of our power.